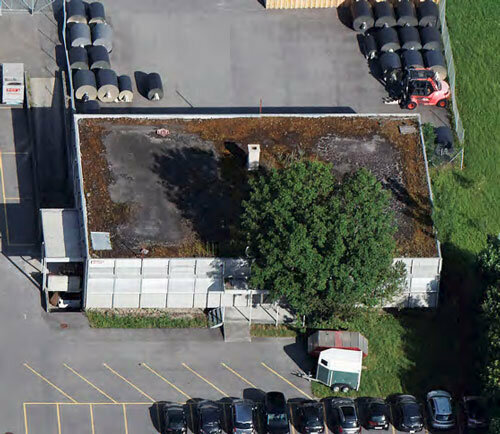 Sika Sarnafil membranes are inherently root and algae resistant and require no additional barriers to be added to the system. 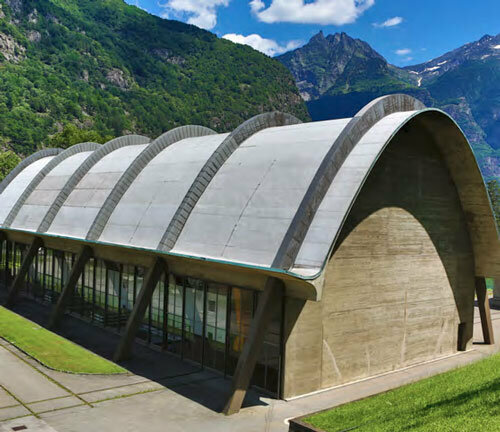 Sika Sarnafil membranes have passed the most stringent European tests. 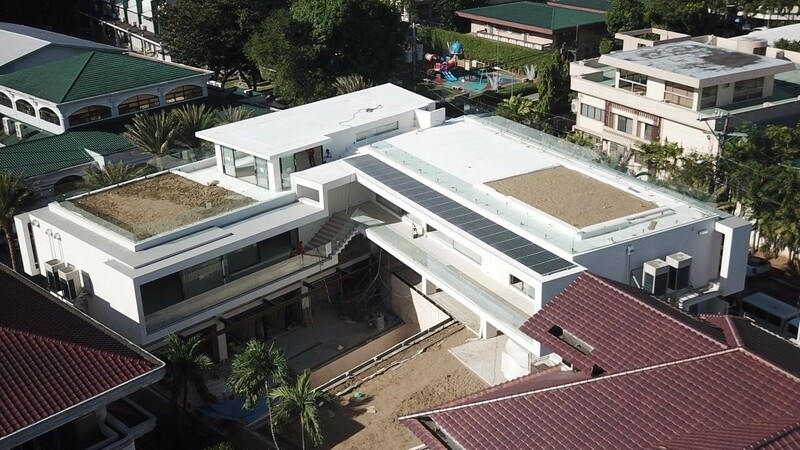 Sarnafil® G 476 is a multi-layer, synthetic roof waterproofing sheet based on premium-quality polyvinyl chloride (PVC) with inlay of glass non-woven. 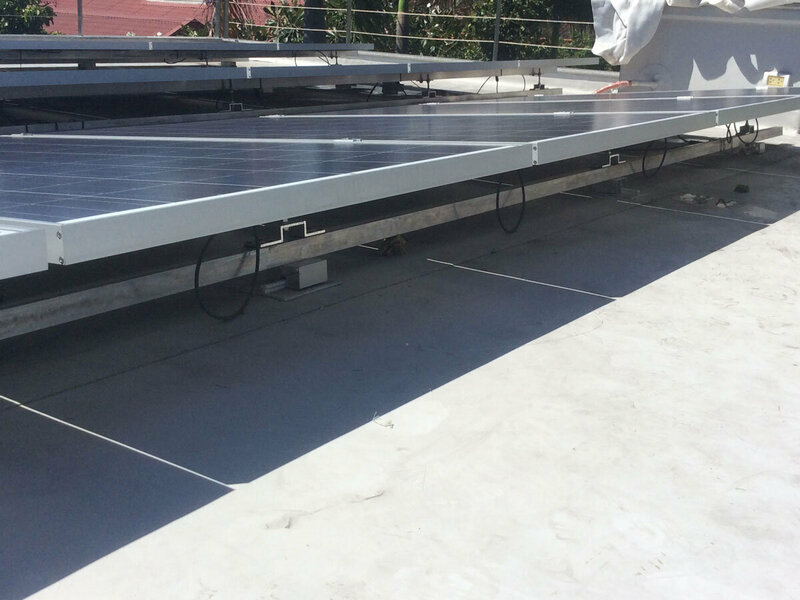 It is ideal for green roof applications and carries a long term warranty. 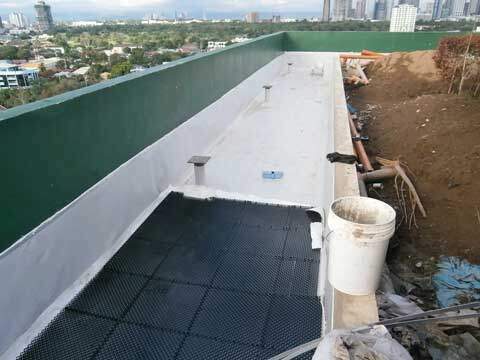 Sika Sarnafil’s waterproofing membrane is specially designed for sub-grade environments. The G476 membrane is available in a range of thicknesses to match your application, overburden type and specific project requirements. Highly puncture resistant, its color makes it easy to identify and inspect to maintain high levels of quality assurance and control during installation. 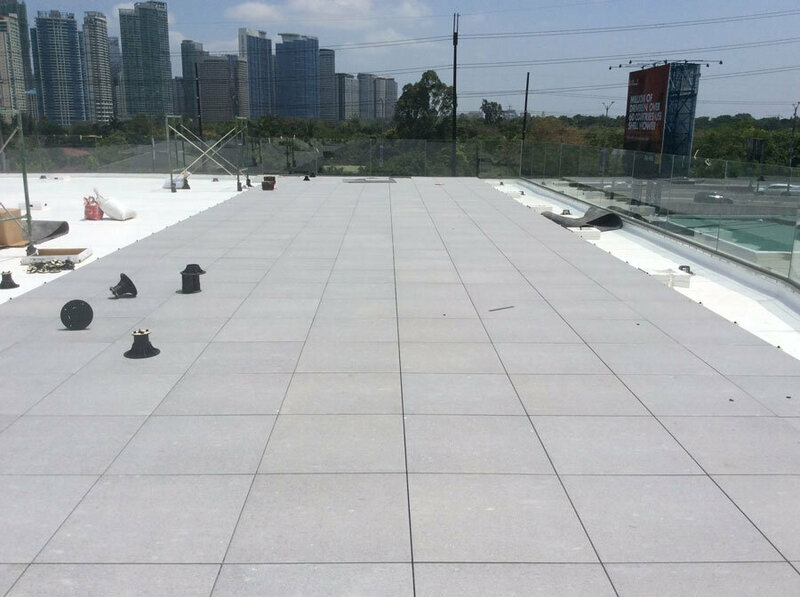 Sarnafil® G 410 is a multi-layer, synthetic roof waterproofing membrane based on premium-quality polyvinyl chloride (PVC) with an inlay of glass non-woven and a polyester fleece backing. Sarnafil® G 410 has a unique lacquer coating applied to the top of the membrane to reduce staining from airborne dirt and pollutants. 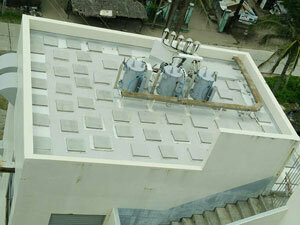 This is ideal for exposed roof applications. 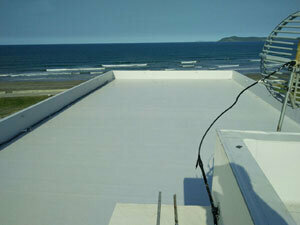 These single ply membranes can be installed in most weather conditions, even at minus temperatures. This gives a unique flexibility to contractors, their clients and designers. Mechanically fastened systems are ideal for large, lightweight metal decked structures and buildings, such as distribution and logistics centres, warehouses, supermarkets, workshops. Sika adhered systems are generally installed on public and residential buildings, including schools, offices, hotels, hospitals, apartments, sports centres etc, plus all types of refurbishment projects.